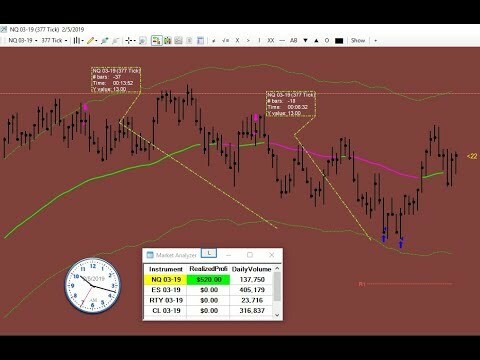 This is Tian explaining how the automation would work considering existing usages in the FX Market Flow course and system implementation. 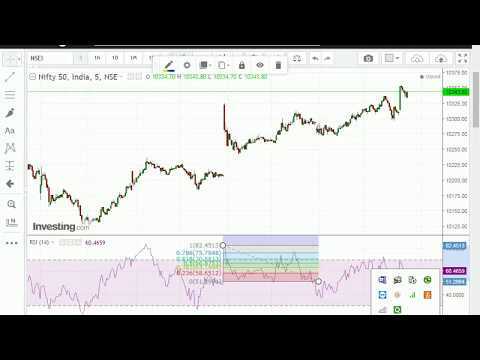 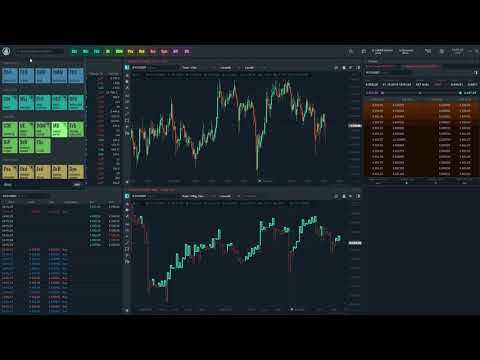 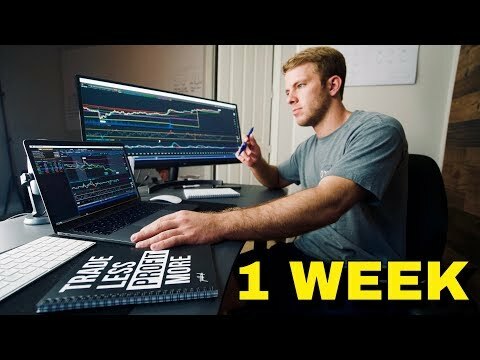 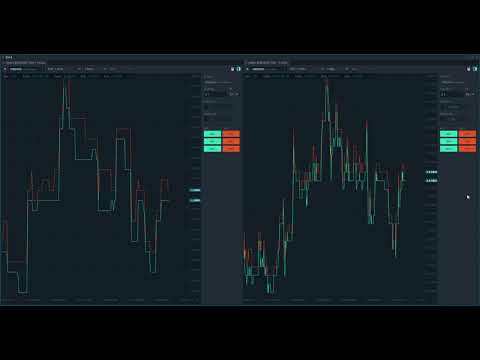 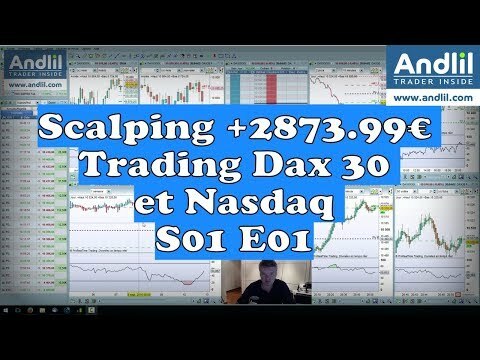 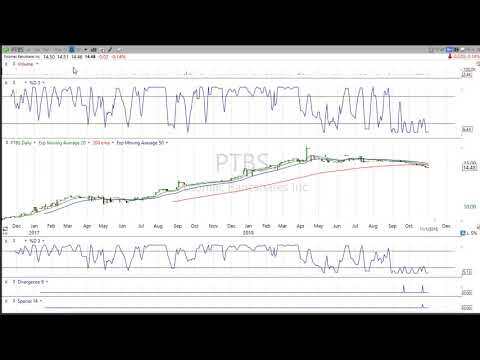 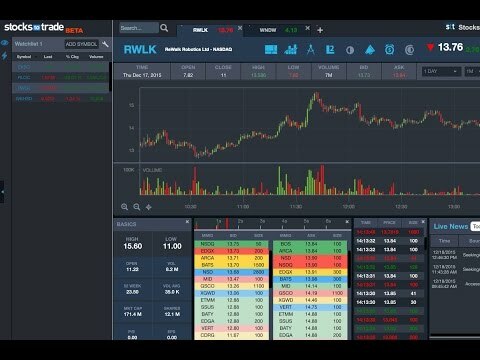 Exploring LMAX Demo Platform and their Charting Package. 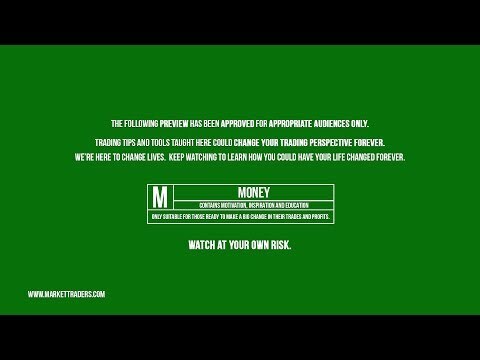 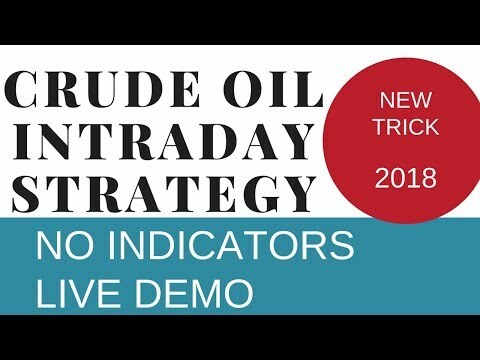 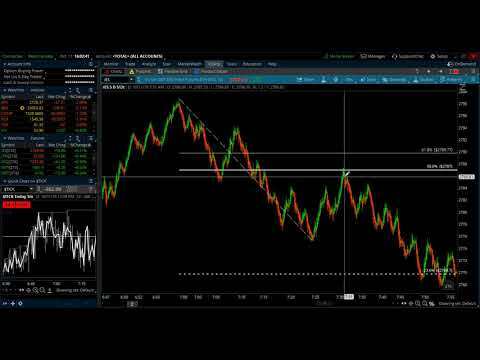 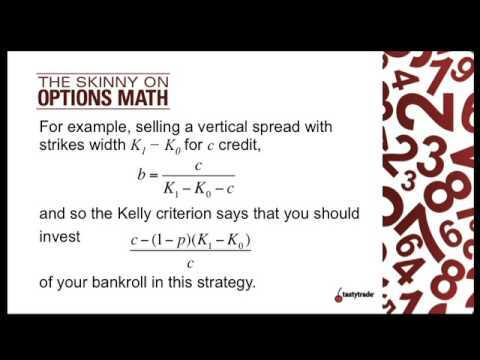 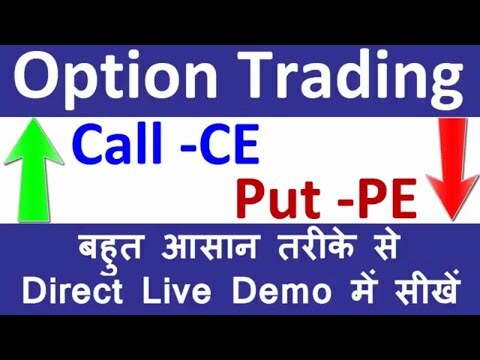 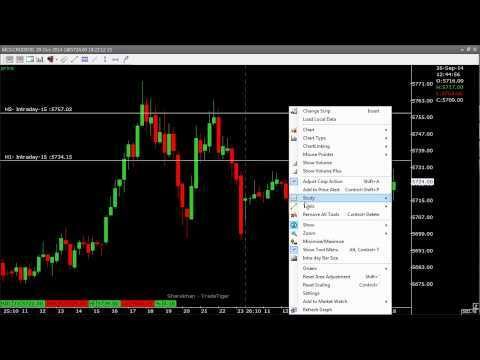 FX PathFinder Non-Farm Payroll Fundamental Trading Demo. 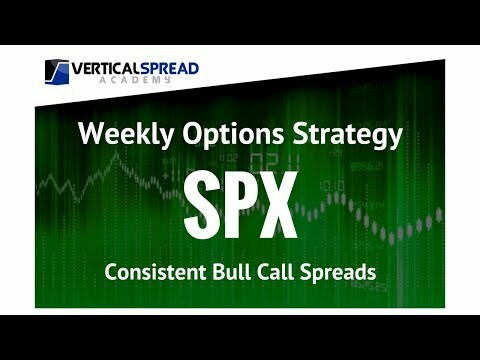 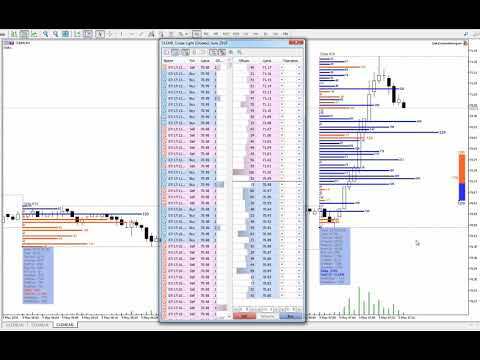 +99 Pips in just under and hour! 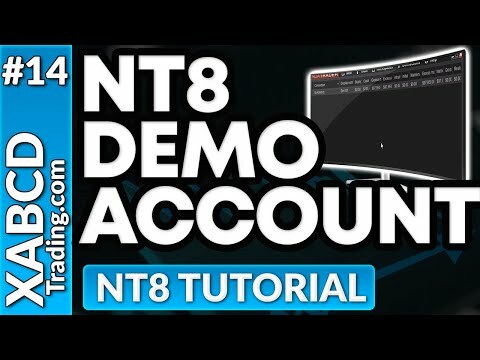 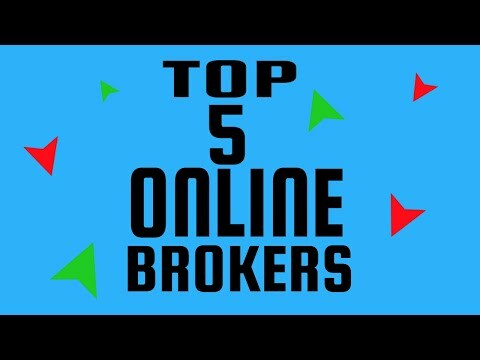 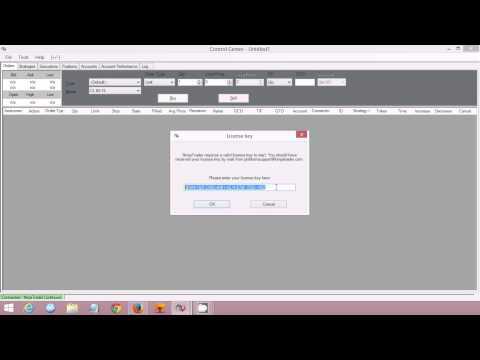 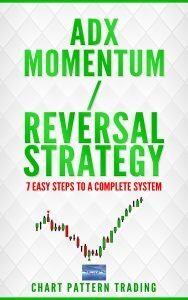 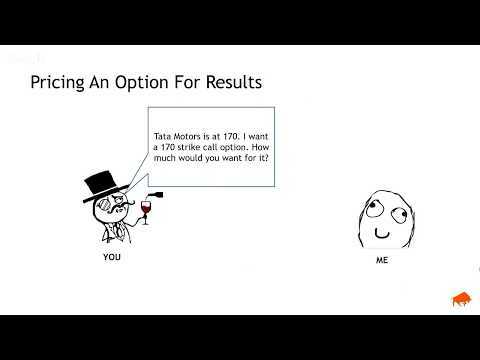 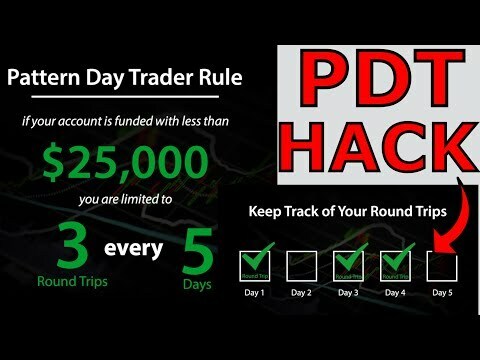 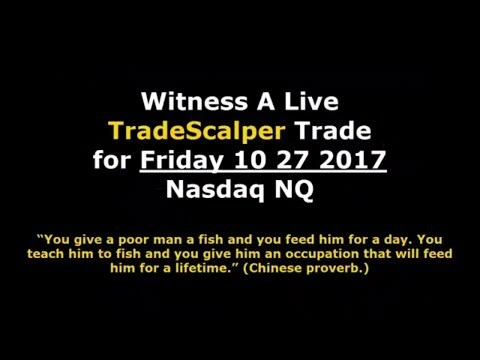 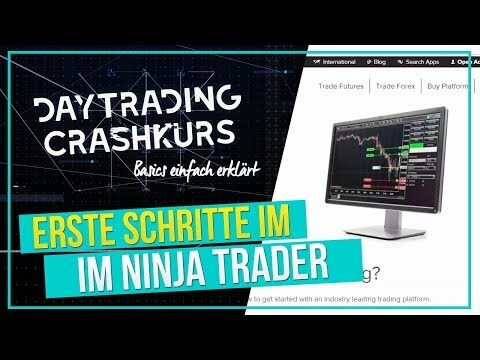 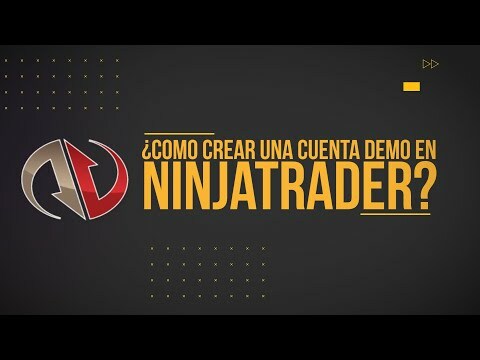 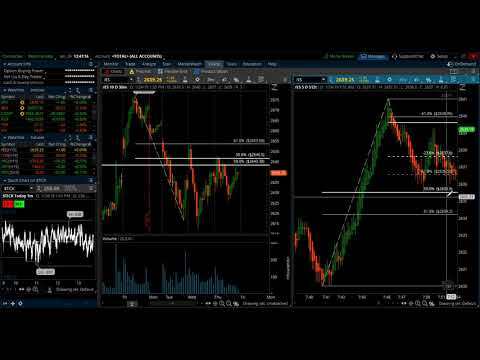 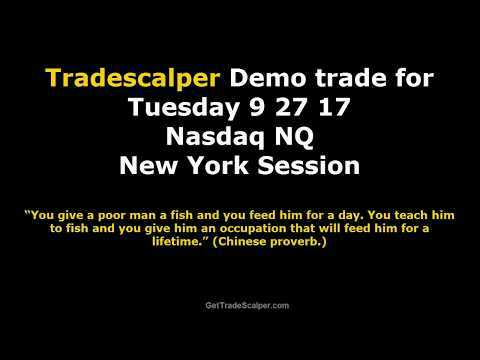 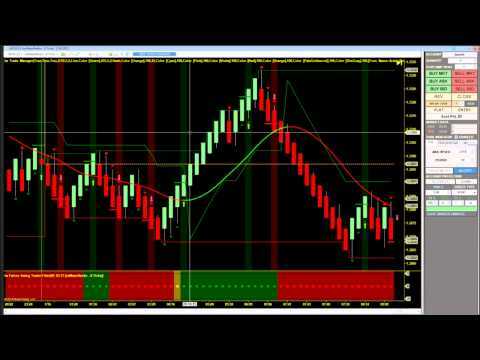 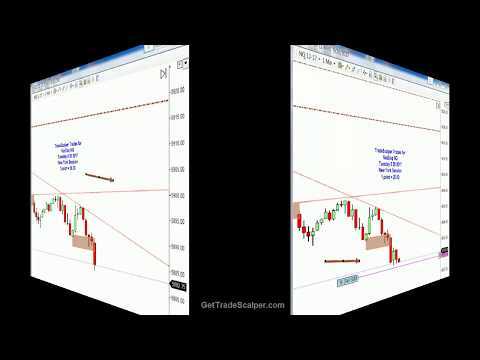 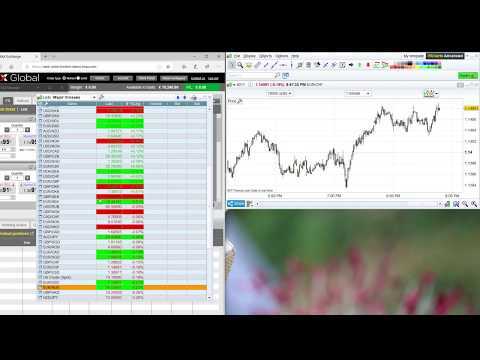 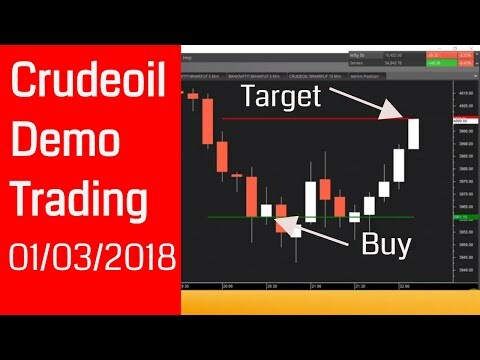 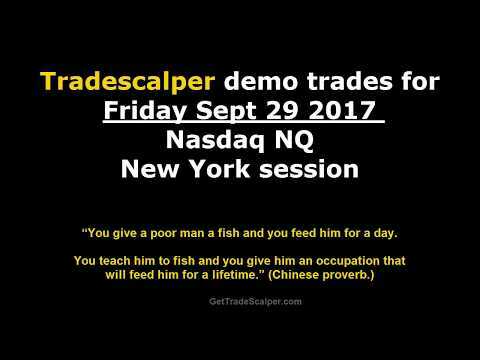 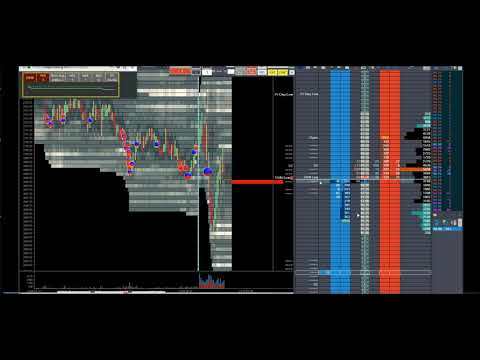 This video explains how to set up Ninjatrader demo account for Futures trading.